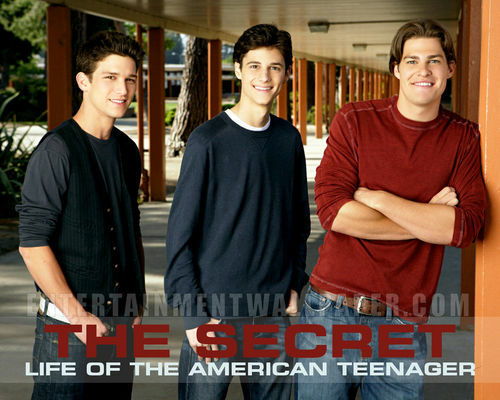 The Boys. . HD Wallpaper and background images in the The Secret Life of the American Teenager club tagged: the secret life of the american teenager jack ricky ben.